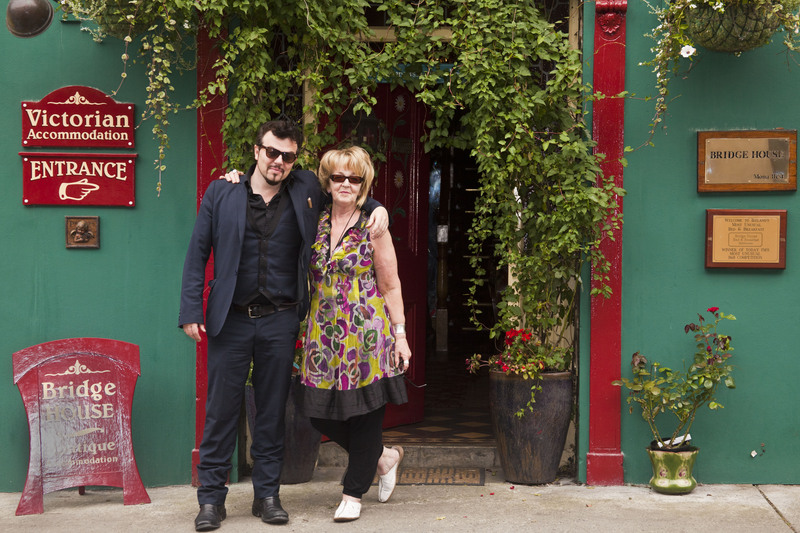 Mona Best has presided with grace, and no little style, over a theatrical establishment located in the heart of the bustling market town of Skibbereen for almost thirty years now. 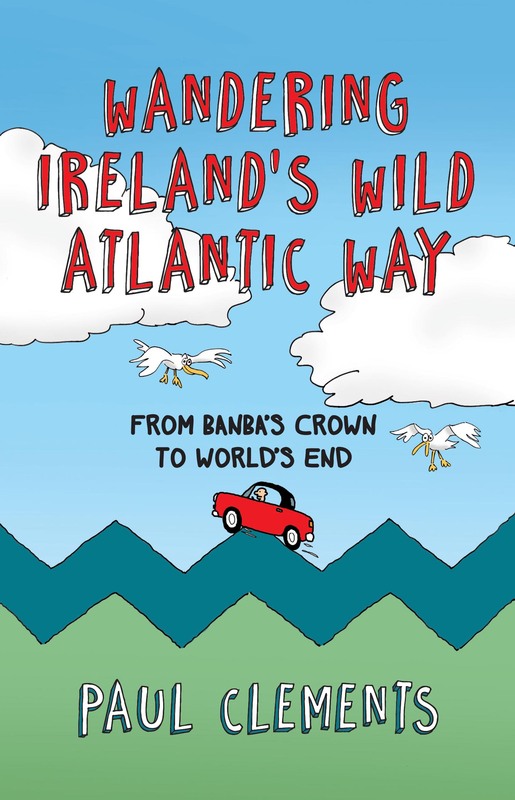 If you want yours to be a truly memorable journey, then bid adieu to the bland B&B, humdrum hotel or anodyne guest-house, and sample an experience out of the ordinary at Bridge House. In typical Mona fashion, Daniel was taken to the local pub undercover to a Mad Hatter’s Tea Party where he unveils himself to the locals. Mona & Bridge House have a long history of entertaining musicians and bands. 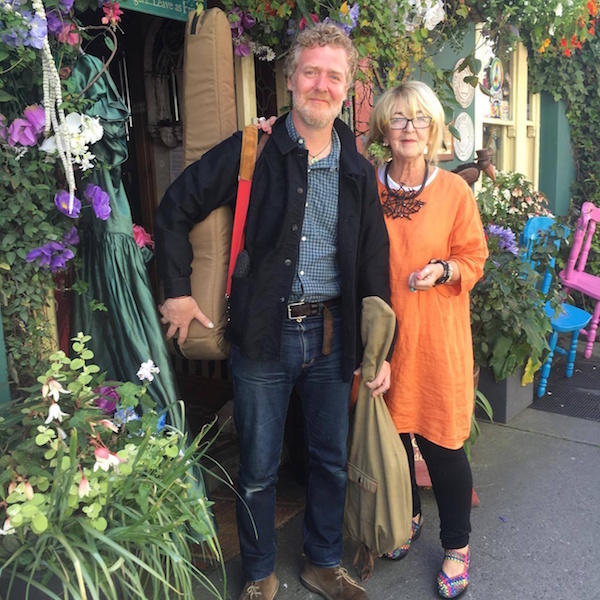 Her own sons are musicians and music producers, and you are never phased to see a famous celebrity walk out of Bridge House when they are visiting the West Cork area. “…..the talk in Skibbereen is of the creation of a new rural digital business scheme with initially seventy-five jobs and the potential for another 500 by 2020. The Old Bakery building is to be renamed ‘Ludgate Hub’ and will, according to those behind it, create an ‘entrepreneurial ecosystem.’ The project takes its name from a Skibbereen man, Percy Ludgate, described in The Southern Star as being the ‘Bill Gates of his time,’ having invented the prototype for the first laptop computer in 1907. Mona Best, who runs Bridge House B&B, says it is positive news and just the tonic the town needs. I have checked in to what at first sight I mistake for a Marrakesh souk. 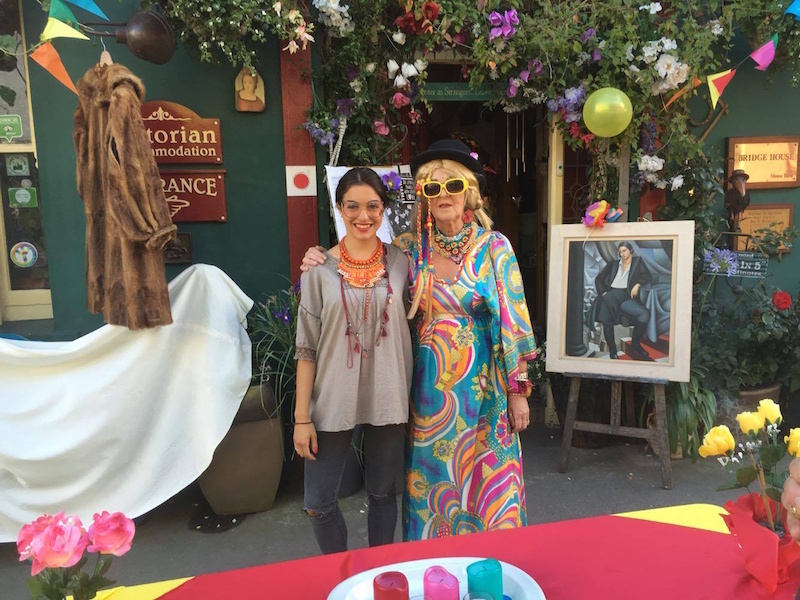 With its bohemian decor, classified as ‘Victorian boutique accommodation’, Mona’s house is an extravagant mix of antiques, flower power and karma. Hanging baskets of nasturtiums and petunias welcome guests at the front door. Mannequins stand in the hallway and landing; small Buddhas sit on the floor and on tables; candles flicker in the foyer. A cabinet overflows with cut-glass china and figurines while stark African facemasks are fixed on doors. It is hard to know which way to look. Mona is recovering from the ‘after-effects’ of her seventieth birthday party shenanigans previous night. 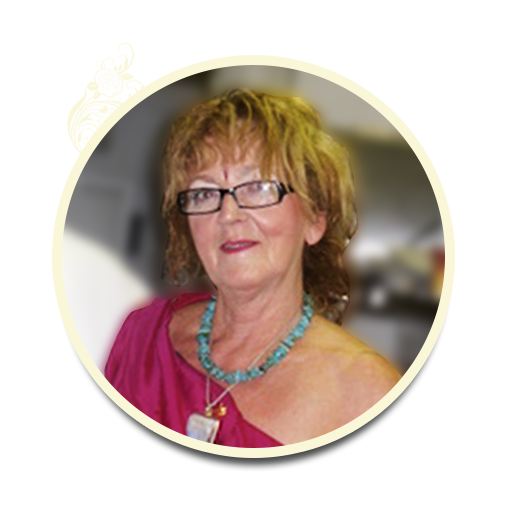 She was a hairdresser before opening her guesthouse which she has run for more than twenty-five years. Known as ‘Skibbereen’s style icon,’ her sense of fun is illustrated in an epigram in the hall: ‘Too bad that all the people who know how to run the country are busy driving cabs and cutting hair.’ With her yellow bike, Mona is a free spirit and cuts a distinctive figure. Upstairs the theatrical flourishes continue unrestrained in the idiosyncratic bedrooms. My wallpaper is adorned with a leopard-skin pattern (calling to mind Oscar Wilde’s famous last word, which happened to be on the subject of wallpaper, ‘either it goes or I do’). He would have appreciated the thirteen rose petals lying on the bed covers. Stiletto-heeled shoes sit on the mantelpiece and lamps come with red heart-shaped shades. The perfume of potpourri diffuses around the room. Bedside books left for me offer a contrasting reading experience: Fifty Shades of Grey and The Good News Bible!